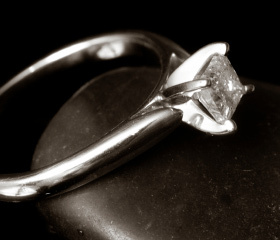 Need cash and have unwanted jewellery that you want to sell? Your items are displayed within one of our stores and sold at an agreed retail price and won’t cost you a penny until sold. 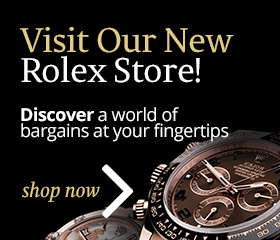 Selling your jewellery via Pickwick Jewellers and Pawnbrokers couldn’t be easier. 3 Wait to hear that your items have been sold! Terms and Conditions apply please see in-store for full details. Convenient, trusted and successfully proven selling arena to thousands of buyers.